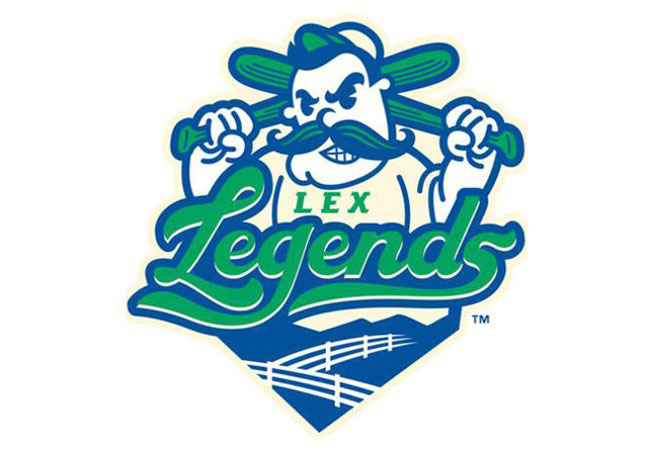 WHITAKER BANK BALLPARK (Lexington, KY) – The Lexington Legends secured the series victory over the Columbia Fireflies with a 3-1 win on Saturday night. The Legends remain in first place of the Southern Division of the South Atlantic League. The Legends were first to strike in the bottom of the fourth inning. Eric Cole drew a walk then scored on a double off the right field wall by Chase Vallot. Lexington led 1-0 after the fourth inning. In the bottom of the fifth, Reed Rohlman led off with a single to left field then moved to third on a double by Jeison Guzman. Matt Morales then popped up a sacrifice fly to deep right field and Rohlman was able to score. Nathan Eaton then grounded into a fielder’s choice and Guzman crossed the plate. Lexington led 3-0 after the fifth. Columbia scored their lone run of the game in the top of the sixth inning. Anthony Dirocie led off with a single to left field then moved to second when Zach Rheams drew a walk. A sacrifice fly then brought home Dirocie and the Fireflies were on the board, 3-1. Tyler Gray was awarded the win for Lexington tossing 5.2 innings allowing one run on three hits while walking three and striking out two. Christian James was given the loss for Columbia pitching 5.0 innings allowing three runs on four hits while walking three and striking out five. The Legends and Fireflies meet for the series finale tomorrow, April 14 at 2:05 pm. LHP Austin Cox (0-1, 1.80 ERA) will be on the mound for Lexington to face Columbia’s Dedniel Nunez.